If you live in New York City, chances are you walk wherever you need to go like work, the market, to visit friends, to dine out etc. 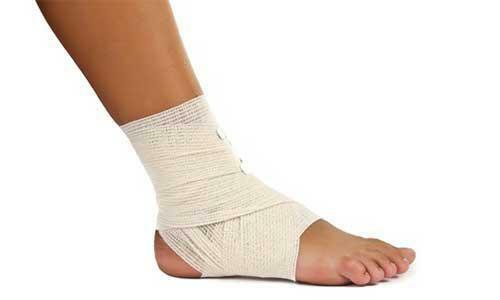 Your feet may take it hard if you aren’t wearing the right shoes or taking some precautions to avoid foot pain. 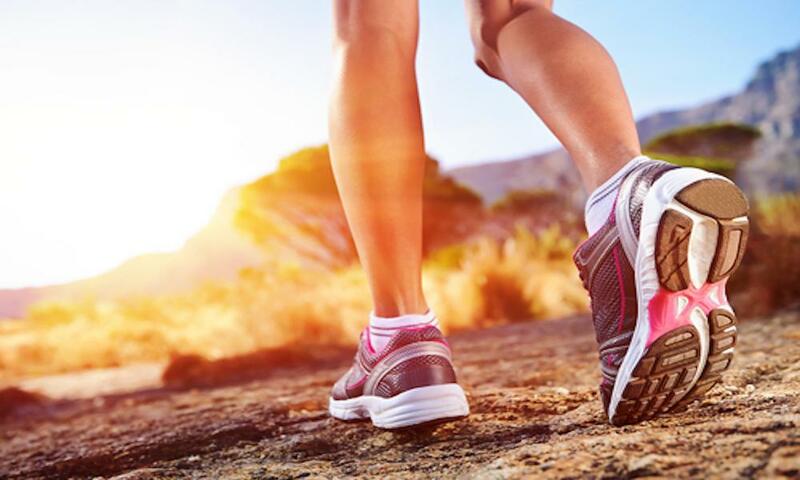 New York Foot Experts specializes in the foot care of New York residents and we understand the miles you put on your feet during the hustle and bustle of your day. Do you have Bunions? They will appear as a bony lump that sticks out from the base of the big toe. As the bunion grows, your other toes are eventually pushed out of their regular position causing more problems. Do you experience Heel Pain? This pain may occur at any age but is most common with athletes. It can come in the form of plantar fasciitis but can be treated before it gets out of control. How long does it last? This is a good answer to have in advance to help us gauge the progression of the injury or ailment. Shoes are designed for walking more than style however, most shoe stores understand the need for both. Find a store that sells what you need to look good and feel good. Another option would be to wear sneakers while you walk and put your office shoes on after you settle in for the day. Your feet bear more weight than any other part of the body so they take a lot of pressure. Keep an eye on the severity of your pain and call us when it puts a damper on your daily activity. Each foot has over 100 muscles, tendons and ligaments which creates great potential for a variety of injuries and conditions. If you listen to your feet rather than ignore them, you may avoid progressive injuries that could lead to surgery. If your dogs are barking by the end of each day it may be time to take a cab once or twice just to give your feet a break. New York Foot Experts has three locations in New York City; 7th Avenue (Mid-Town), Broadway (Financial District – Wall Street), 125th Street (Upper West Side – Harlem). If your foot pain persists or new issues develop call us at 212-385-0801 and make an appointment to see our specialist, Daniel Drapacz, DPM. Your city life needs healthy feet!